As mentioned in my previous post I have been reading a local guide book which inspired me to visit Shropshire Lavender. 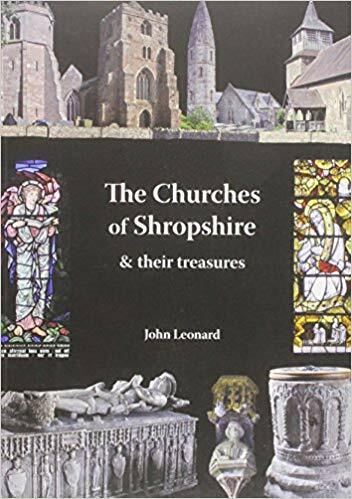 The author of the book, (Slow Travel – Shropshire) mentions many Shropshire Churches and points out that she doesn’t need to write about the churches in detail because John Leonard has already done this so well in his book ‘The Churches of Shropshire & their treasures’. As a lover of churches this prompted me to search for the book online. This led to me to find that the publisher of the book had closed down and that ‘Shropshire Historic Churches Trust’ had purchased a supply of the book and could offer it at a discount rate. When I enquired, I learned that their supply had been depleted prompting me to search for another source of supply, making sure it was a second edition book with colour photographs. The book was delivered today and I spent some time enjoying browsing through it. The author has starred the best churches with * to *** in the style of the Michelin Green Guide ratings. 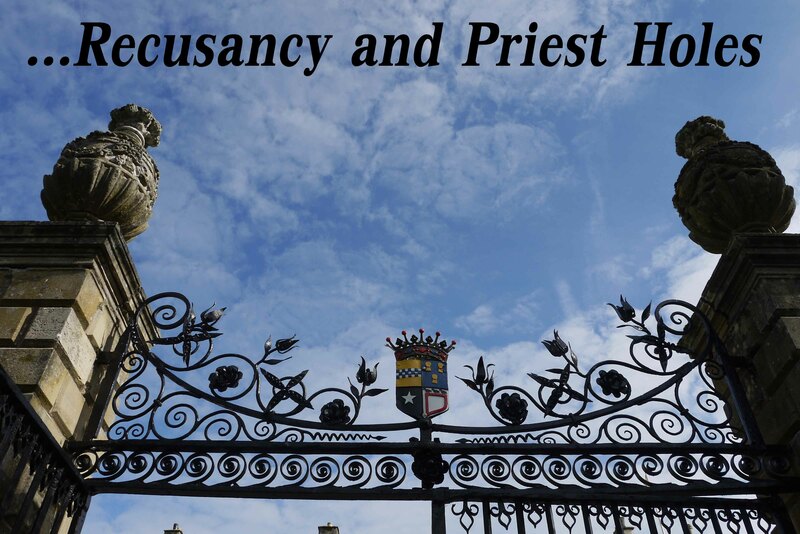 From my initial perusal of the book I know that it will be an enjoyable read, a good reference book and a good inspiration for churches to visit in my local area. Always good to get some inspiration. 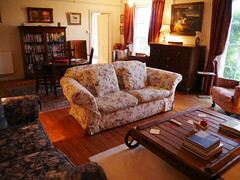 I use a variety of books to research locations for photography. I believe that the book industry have just had a very good year in terms of sales. HaHa Yes I enjoy not having to go into work every day. Although I miss some of the people and the daily company. I’ve got this book and the Slow Travel Guide… Actually, I’ve quite a collection of Shropshire books! Do you have recommendations for additional Shropshire books for me to enjoy?